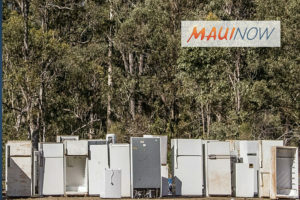 The County of Maui Department of Environmental Management, Environmental Protection and Sustainability Division, will operate a Metals and Computer Recycling Event for East Maui residents at the Hāna Landfill this weekend. The event will run from Thursday, Aug. 3 through Saturday, Aug. 5 from 8 a.m. to 2:30 p.m. daily. Accepted items may be dropped of free of charge by residents; however, businesses will be charged a fee. Metal items accepted include appliances, scrap metals, propane tanks, auto batteries, and up to 15 auto tires. Appliances accepted include refrigerators, freezers, A/C units, water coolers, washers, dryers, dishwashers, ranges/stoves, and water heaters. Computer items accepted include computers, keyboards, monitors, mice, and cabling. Televisions, microwaves and printers will NOT be accepted and will be turned away at the August event. Instead, residents are asked to hold the restricted items until the next event in November, when they will be accepted. 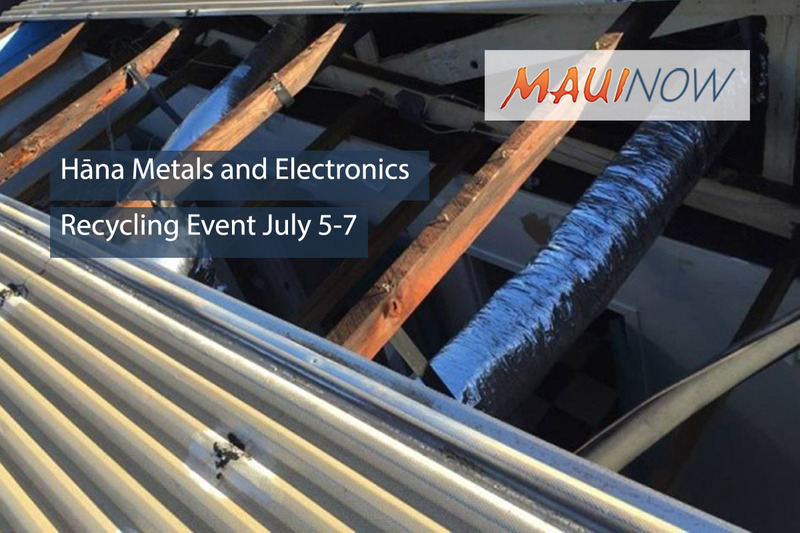 For more information about metals drop-offs or businesses that would like to participate in this event for a fee, call Refrigerant Recycling, Inc. at (808) 351-3504. 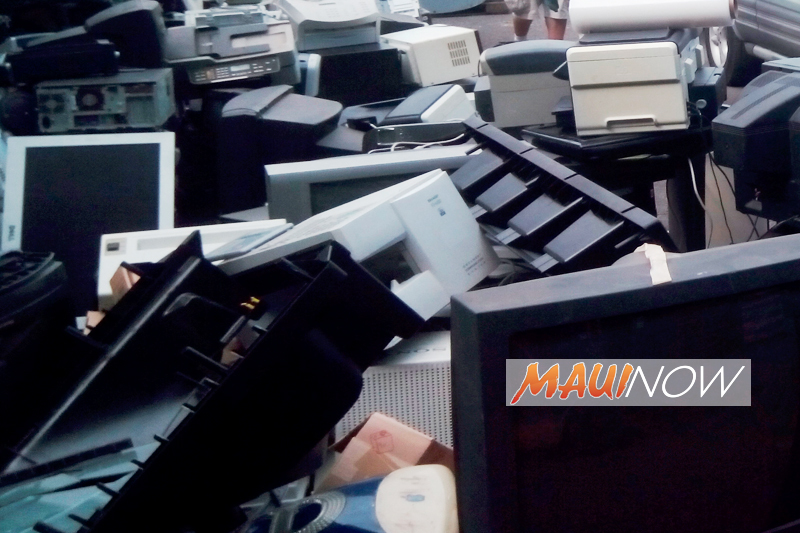 For more information about computer drop-offs, call the county e-cycling hotline at (808) 280-6460. To schedule kupuna assistance, call Mālama Maui Nui at (808) 877-2524. 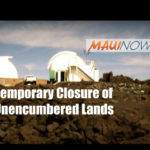 For other questions about this event, call the County Abandoned Vehicles and Metals Office at (808) 270-8217.